What are PANS & PANDAS? 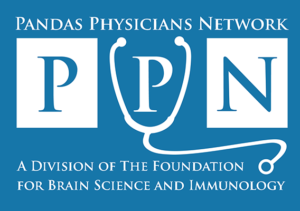 PANDAS Physicians Network (PPN)’s mission is to maintain the industry standard PPN Guidelines for Diagnostics and Therapeutics, foster continuous education and communication within the multi-disciplinary medical community and to sponsor research for developing diagnostic tests, treatment protocols and a cure for PANDAS/PANS within this generation. 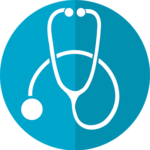 In 2017, PPN’s diligent efforts reached a countless number of medical professionals from a variety of specialties. We provided new treatment guidelines, disseminated research, and listened to the medical community so we can learn what is needed by those treating PANDAS and PANS children. Thank you for your continuing support in 2018! One of the biggest headlines for AAP News in 2017 was the March article discussing PANDAS/PANS. This Top 10 most read story reached 65,000 physicians. The PPN website saw nearly a 50% increase in visitors. 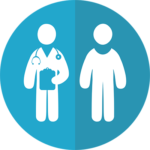 In order to fulfill the growing needs of the medical community, PPN publishes new resources and continuously updates information as it becomes available. In 2017, this not only included creating new webpages, but the PPN website underwent a review in order to reflect the new treatment guidelines published in the Journal of Child and Adolescent Psychophamacology. 2017 marked PPN’s inaugural in-person exhibiting campaign at the American Academy of Pediatrics national conference. 10,500 medical professionals attended the event in Chicago. It was inspiring to see physicians from a variety of specialties approach PPN, ask questions, provide insight into what would be helpful, and thank us for being a voice they can trust. We look forward to attending the 2018 AAP conference in Florida! To date, nearly 300 PPN members have been requested and received a copy of the special edition JCAP. 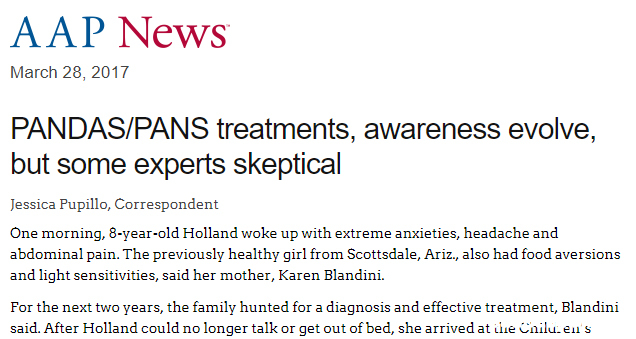 Supplying the new PANDAS PANS treatment guidelines to the medical community will provide PANDAS/PANS patients the best possible outcome in recovering from immune-mediated brain disease. The PPN Email Group is a way for members to communicate and ask questions to their peers. 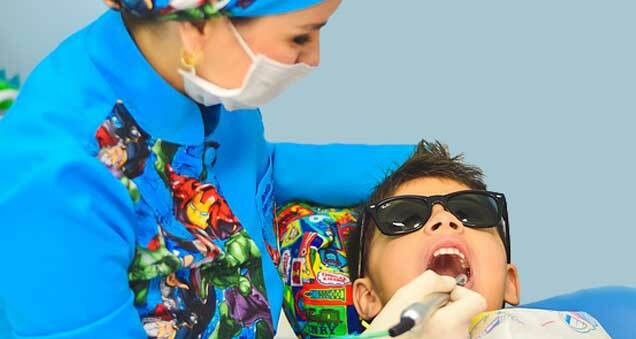 PPN understands physicians and medical professionals have busy practices. This service streamlines communications by allowing all actions to take place right from email. The PPN member webpage is a password protected page open to approved PPN members. 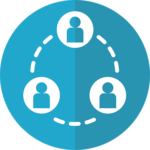 This is a quick reference page for the most current research, announcements, information on how to obtain PPN membership benefits, and more. 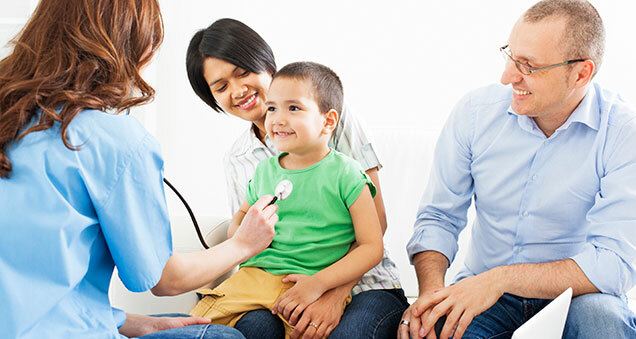 PPN connected families with physicians and medical professionals with the successful new PPN Practitioner Directory. Since launching the directory in May, nearly 6,000 users have accessed the informational resource. View the directory at www.pandasppn.org/practitioners. 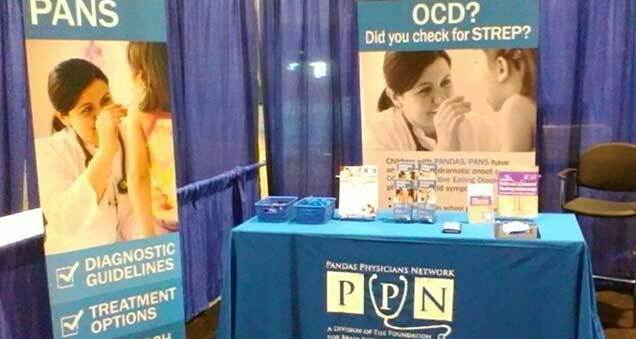 In honor of PANDAS/PANS Awareness Day, PPN supplied information packets to help with the clinical care of PANDAS/PANS children. 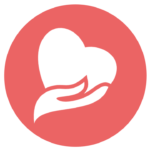 PANDAS Physicians Network Needs Your Help! 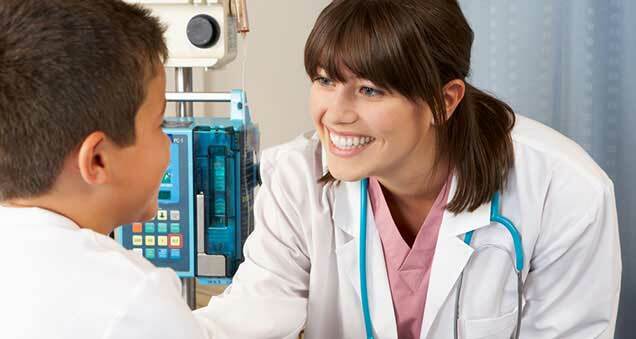 PANDAS Physicians Network knows there are many more physicians and medical professionals we must reach so children can receive the medical care they need. Please consider the tangible impact a donation could have on the life of a child suffering with PANDAS/PANS and help us reach their physician and medical team. Copyright © 2019 Pandas Physicians Network. All Right Reserved.